Looking for events and things to do in the Columbus area? Here's a list of upcoming events happening in the next few days, but you can also search for a specific date or view the Columbus events calendar by month! 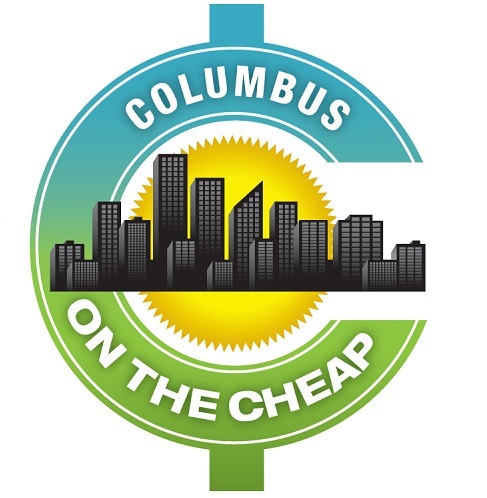 Subscribe to Columbus on the Cheap by email and you’ll receive just one email a day the latest information on free and cheap events. You can also find us on Facebook and Twitter. School's Out: COSI is open for President's Day!